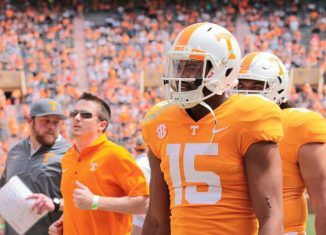 After announcing he planned to transfer from Tennessee late last week, it looks like linebacker Darrin Kirkland Jr. may be staying with the Vols after all. 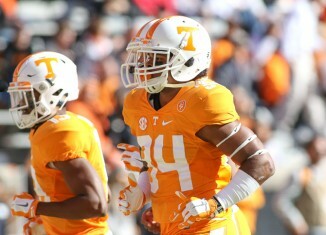 We take an early look at who might be drafted into the NFL in 2019 off the current Vols' roster. 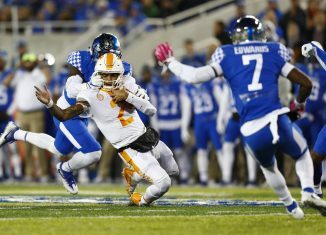 It's still early, but oddsmakers in Las Vegas are putting Kentucky as a slight favorite over the Vols when the two meet in Knoxville this year in football.